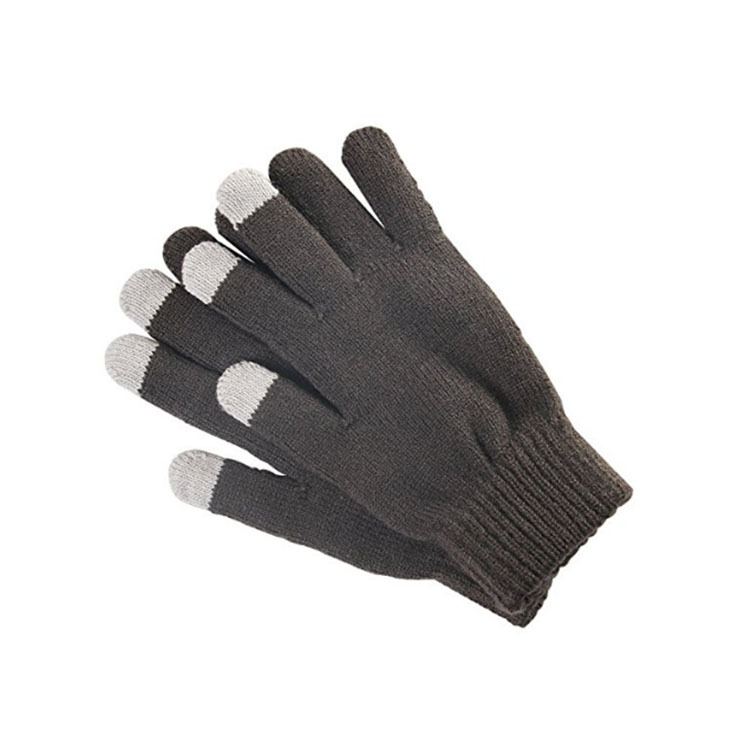 This Customizable Color High Quality Comfortable Knitted Gloves comes from Caisi, This glove is mainly used to keep warm. Give people a warm feeling .We are a factory sale,Styles can be customized. The price of our products is very low in the industry, but the quality assurance is welcome to negotiate. Our mainly products are safety gloves, Workout Gloves, Fighting Gloves, Muay Thai Gloves, Mma Gloves , Hunting Gloves, Boxing Gloves , Military Gloves, Gym Gloves ,new Sport Gloves , hot Work Gloves , new Cycling Gloves, Weight Lifting Gloves, Tactical Gloves. 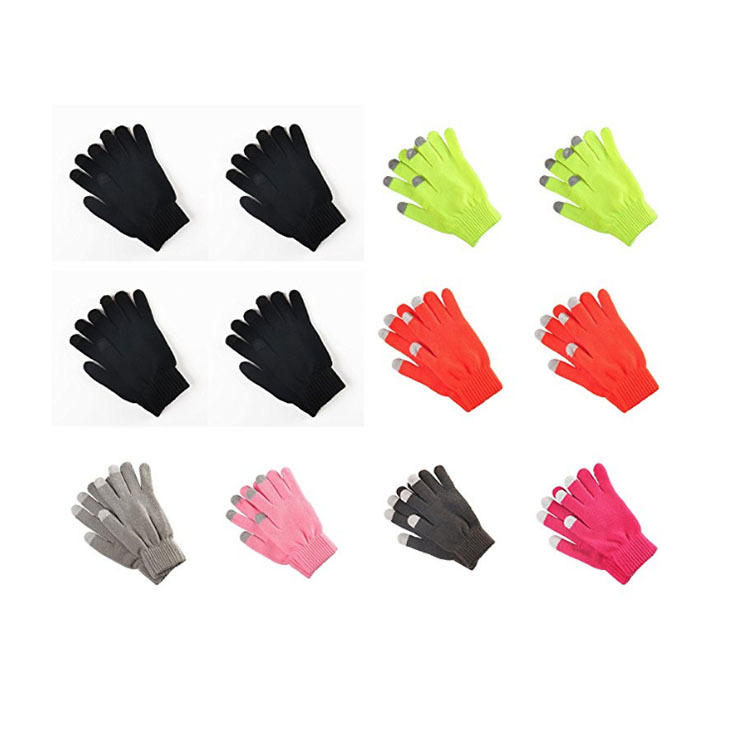 Looking for ideal Customizable Color Knitted Gloves Manufacturer & supplier ? We have a wide selection at great prices to help you get creative. 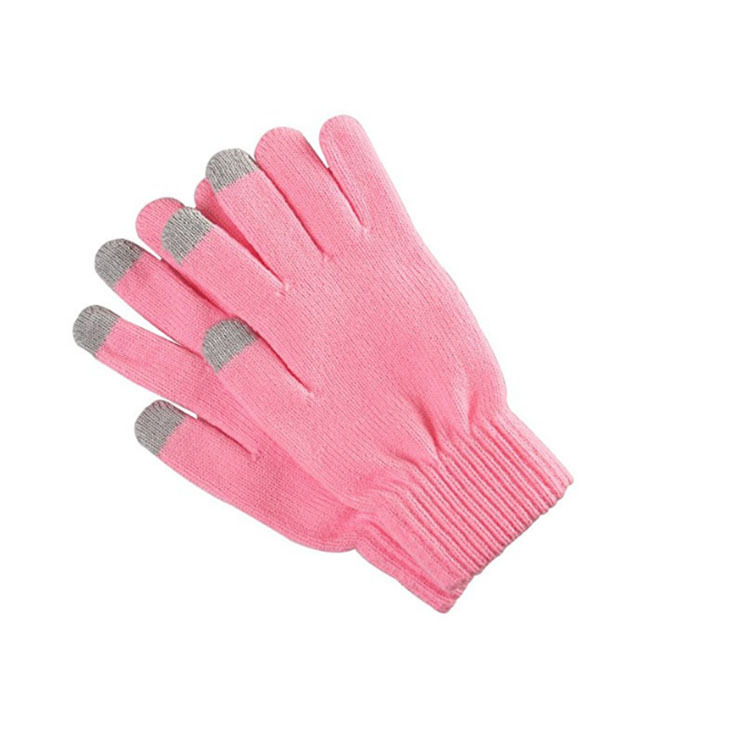 All the High Quality Knitted Gloves are quality guaranteed. 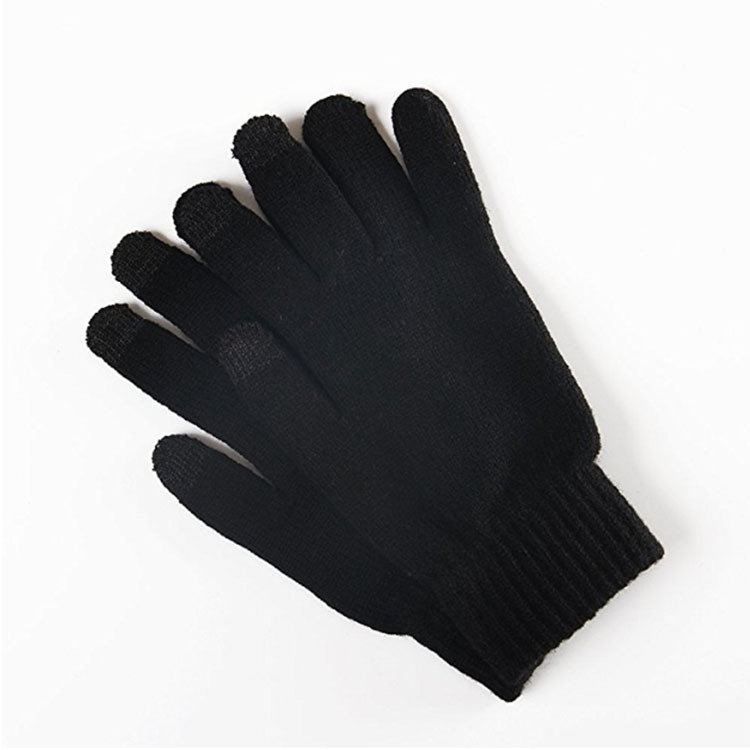 We are China Origin Factory of Comfortable Knitted Gloves. If you have any question, please feel free to contact us.